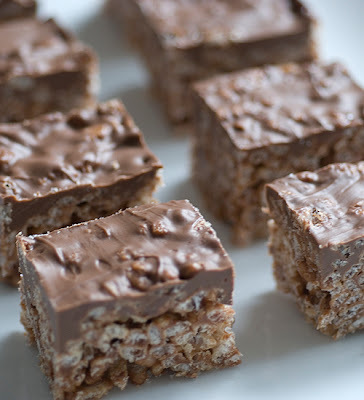 It is made with Snickers, Midnight Milky Way AND Heath Bars. Do not tell your dentist. 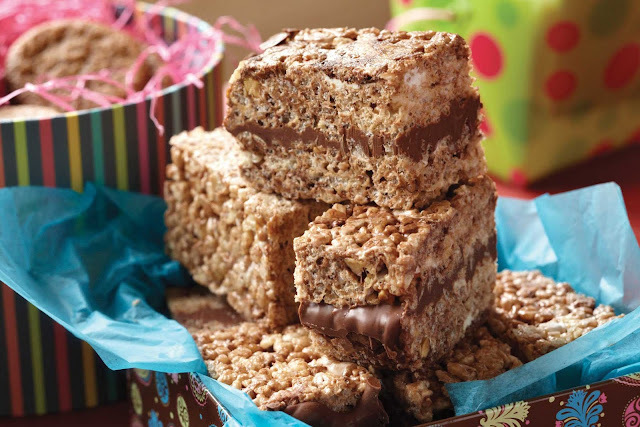 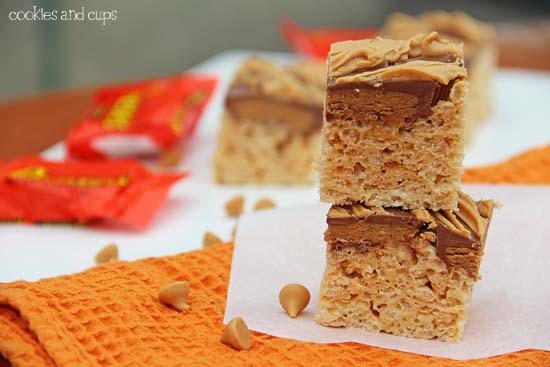 Get the recipe for the Reese's Peanut Butter Cup Rice Krispie Treats HERE, Mars Bar Rice Krispie Treats HERE, and the Ultimate Rice Krispie Treat HERE.